Price Reduced! 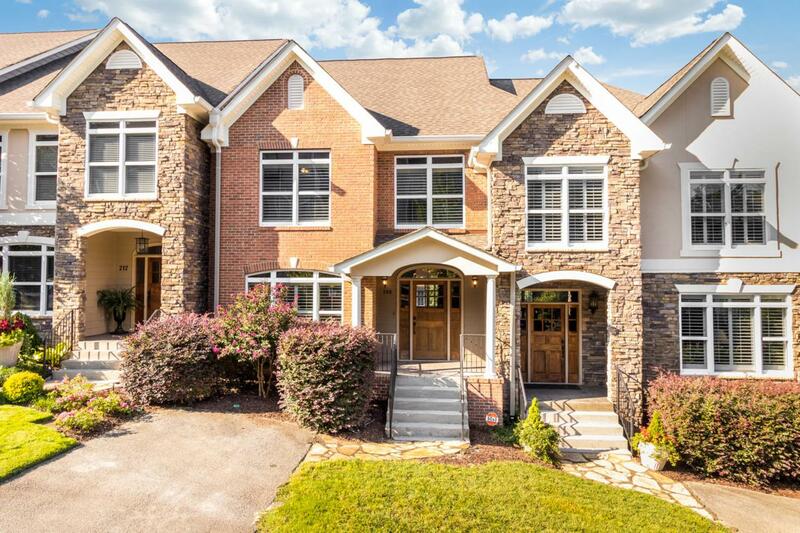 Rare opportunity to rent this fabulous 4 bedroom, 3 1/2 bath townhome in the NORTHVIEW Community in the heart of North Chattanooga, just a stones throw from Publix, spectacular dining, Coolidge Park AND the TN River's Edge. Over 2400 sft, on three levels with supreme function and easy living! One step inside and you will be captivated by this home's welcome. 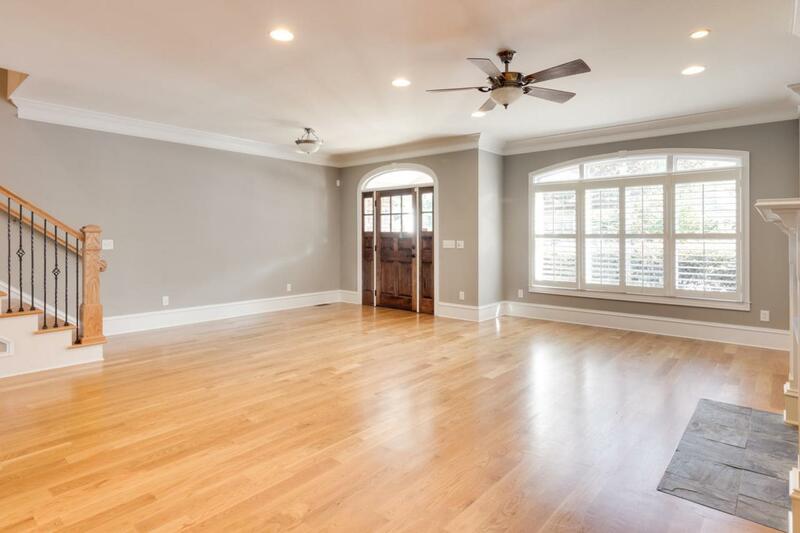 Open main level living with large great room, adorned with crown molding custom built ins, plantation shutters, gleaming hardwoods, & gas fireplace---which flows easily into gourmet kitchen with granite countertops, stainless appliances, and plenty of storage. Dining room is nestled just next to kitchen with bath in between. 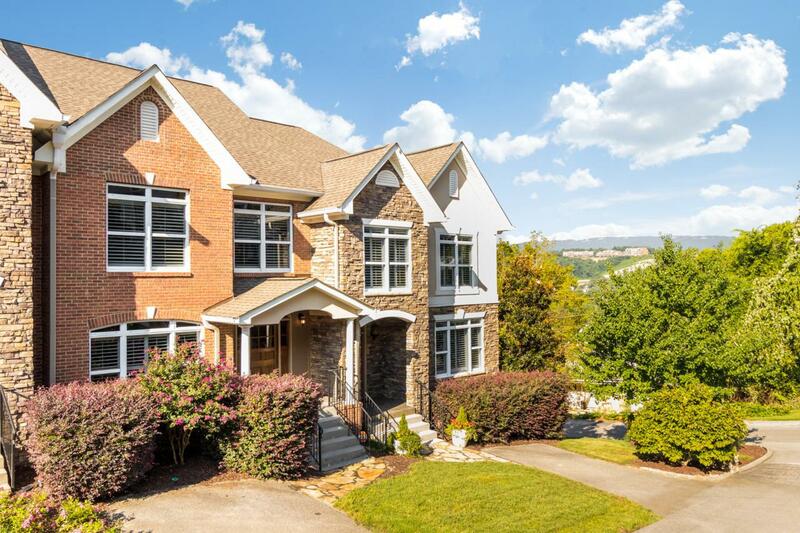 Spacious screened porch provides hours of outdoor enjoyment year round.Upstairs you will findthe spacious Master Suite with Juliet balcony offering spectacular winter views of the TN River and beyond. Large walk in closet as well as luxurious bath with jetted tub, separate tiled shower, & double vanity, Two additional bedrooms, full bath and laundry closet complete the upstairs layout. All bedrooms have new carpet. Pull down attic also provides plenty of extra storage! 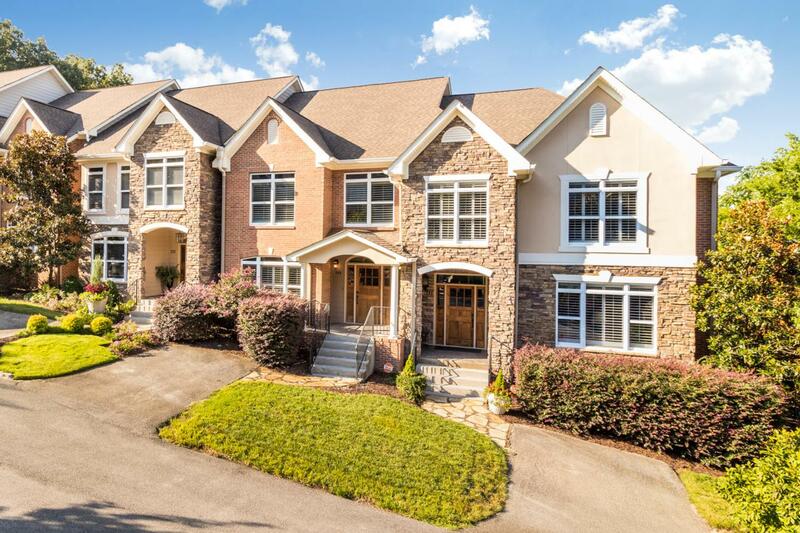 On the lower level, you'll find another bedroom/office area, with additional full bath two car oversized garage with storage room that provides easy access and protection for cars and toys A fabulous find ---see it today! This unit is also for sale--see mls listing # 1284391.